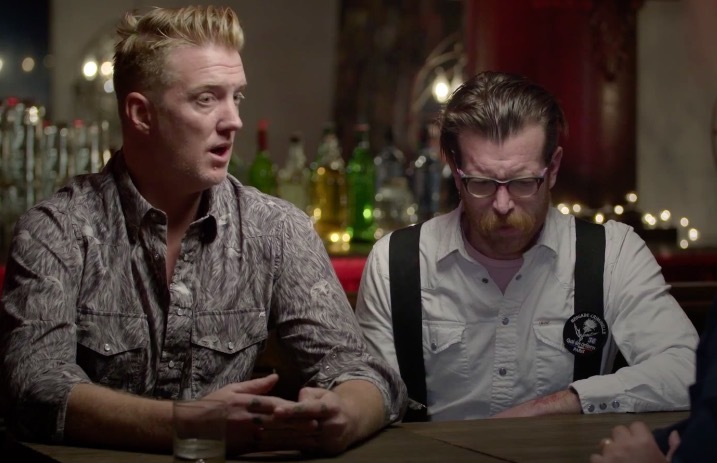 Eagles Of Death Metal have given their first interview regarding the tragic terrorist attacks that took place during their show at Le Bataclan in Paris. While the band released an initial statement just days after the harrowing tragedy, this interview with VICE marks the first time they have publicly spoken about what happened. You can watch as band members offer weighty dialogue in the video below.